With the Bank Holiday weekend coming up we’re looking at how we can improve the garden and create a space that will work as we move into the cooler weather. The fire pit is the perfect answer for outdoor living all year round. 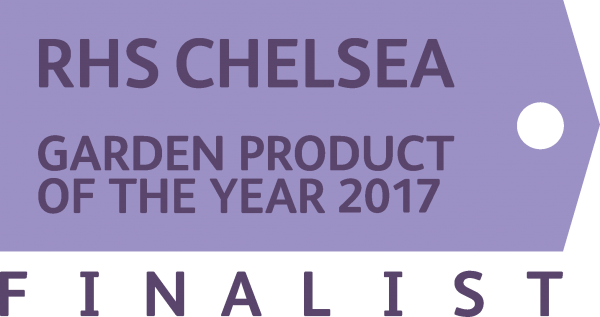 Take a look at our outdoor living inspiration schemes; teaming our fire pits with some of our favourite outdoor living brands. This two schemes takes inspiration from the Mediterranean in two different ways with furniture by Indian Ocean and Dedon . 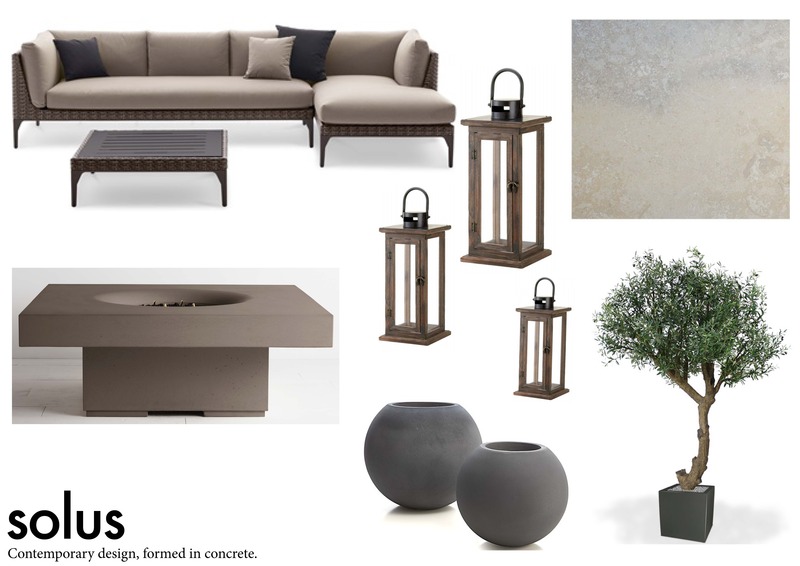 The first scheme inspired by some of the installations we have seen in the south of France with lighter tones set against a backdrop of sensory planting; olive trees, lavender, mint and rosemary complimented with our elevated halo fire pit in portland to keep you warm as the sun goes down. 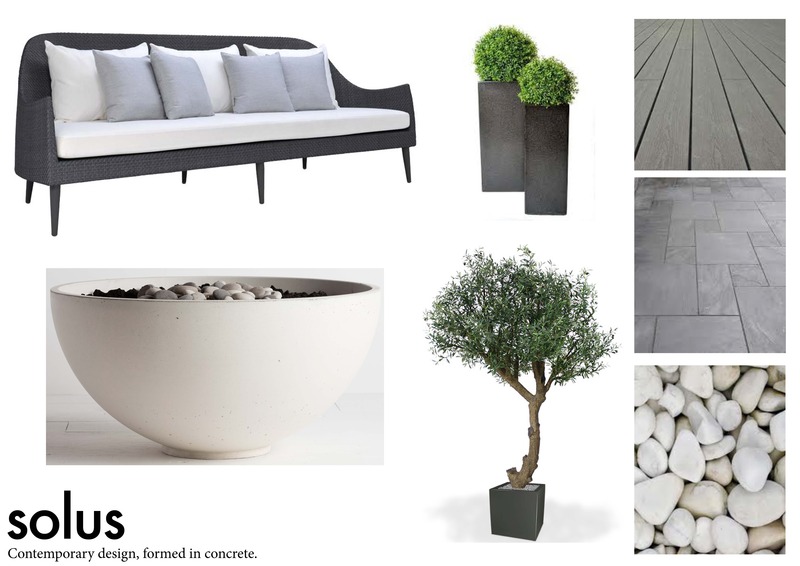 A relaxed garden ideal for outdoor entertaining. A more contemporary take on the rural retreats found in the Italian countryside with this stylish outdoor sofa from Dedon teamed with the Elevated Halo in Shiitake with olive trees and a warm stone floor. A fun and colourful take on outdoor living teamed with the hugely popular Hemi Fire Bowl. A contemporary take on the classic woven outdoor seating from Dedon. This colour adds the extra wow factor. 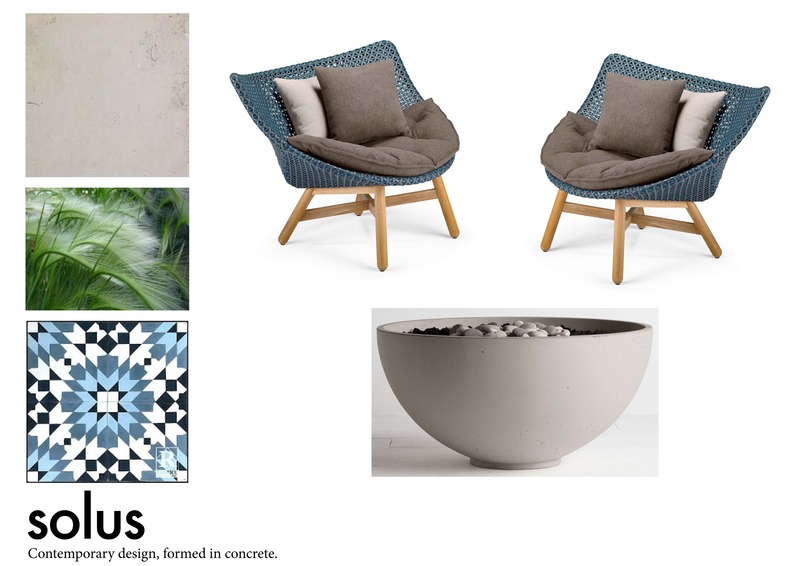 Patterned encaustic tiles and simple grasses add texture to the overall scheme. Feeling inspired? 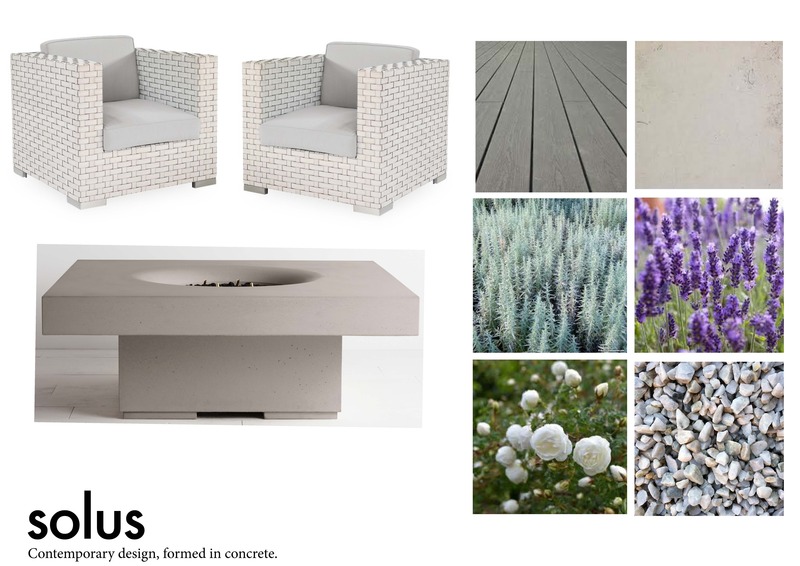 Why not get in touch with us to create your own outdoor living space with a Solus Decor fire pit.